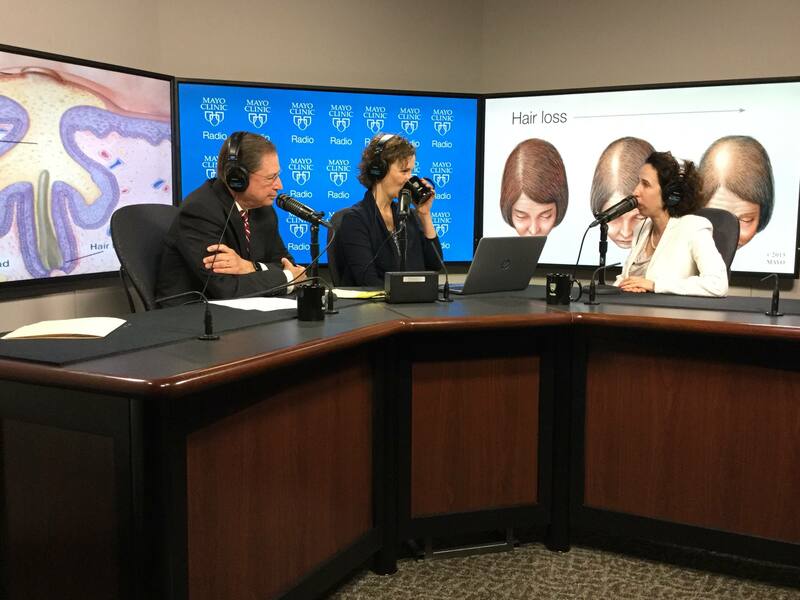 On the Mayo Clinic Radio podcast, Dr. Dawn Davis, a dermatologist at Mayo Clinic, covers a wide variety of dermatology topics. Also on the podcast, Dr. Vanda Lennon, an immunologist at Mayo Clinic, explains how research in Mayo Clinic's Neuroimmunology Laboratory is helping patients get the right diagnosis sooner. And Dr. Douglas Riegert, a medical geneticist at Mayo Clinic, discusses hereditary cancers and the value of genetic testing.